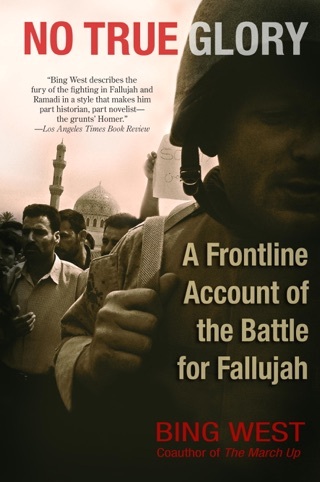 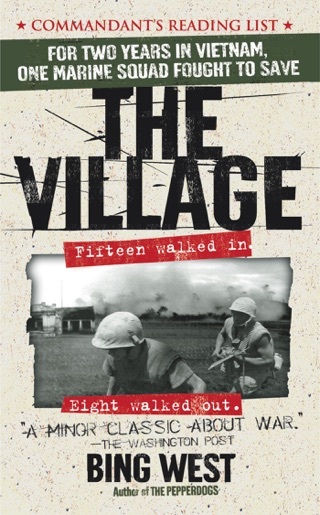 From a universally respected combat journalist, a gripping history based on five years of front-line reporting about how the war was turned around-–and the choice now facing America. 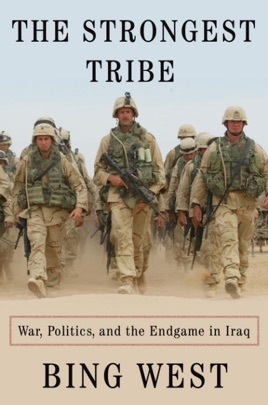 In the course of 14 extended trips over five years, West embedded with more than 60front-line units, discussing strategy with generals and tactics with corporals. 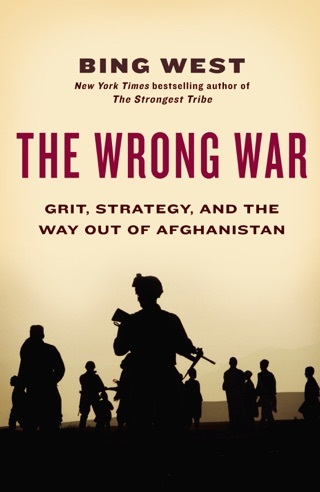 He provides an expert’s account of counterinsurgency, disposing of myths. 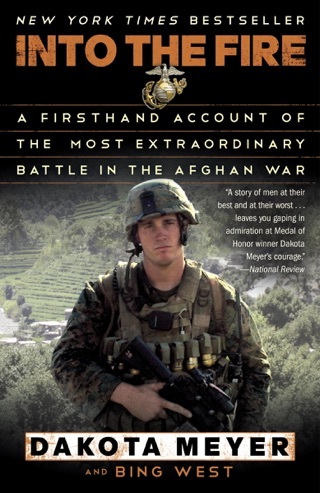 By describing the characters and combat in city after city, West gives the reader an in-depth understanding that will inform the debate about the war. 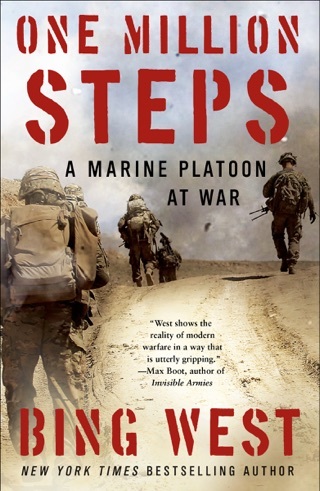 This is the definitive study of how American soldiers actually fought--a gripping and visceral book that changes the way we think about the war, and essential reading for understanding the next critical steps to be taken.